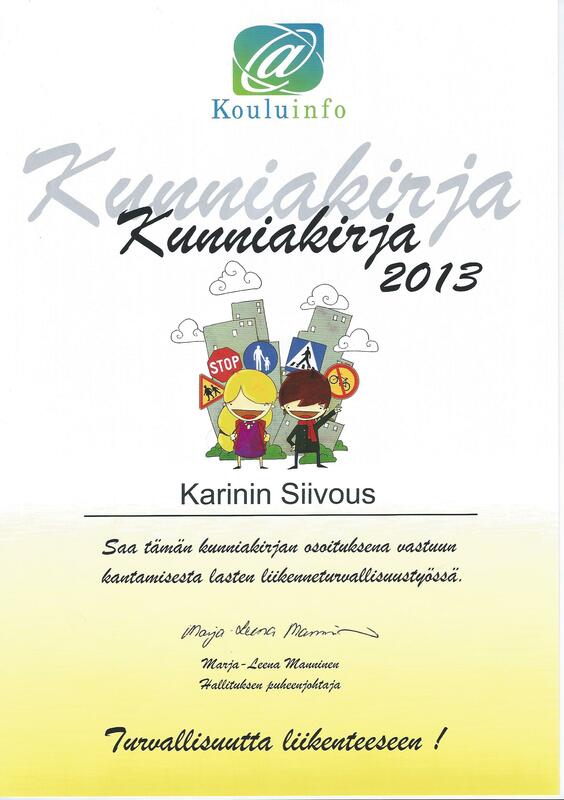 ﻿Karinin Siivous Oy is a Järvenpää based company specialized in domestic cleaning services. Our customer base is located in great Helsinki area, mainly in Järvenpää, Kerava, Tuusula, Nurmijärvi, Vantaa, Espoo and Helsinki. The company was was founded in 2011 by a cleaning specialist, who has long experience in domesting cleaning services from several companies. Substantial positive feedback from the clients inspired her to start her own business.